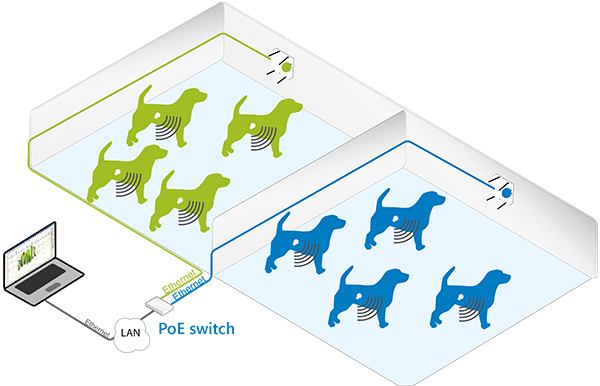 easyTEL implantable system transmits physiological data from conscious freely moving laboratory animals. Combining implanted and non-invasive telemetry on the same platform is now possible! 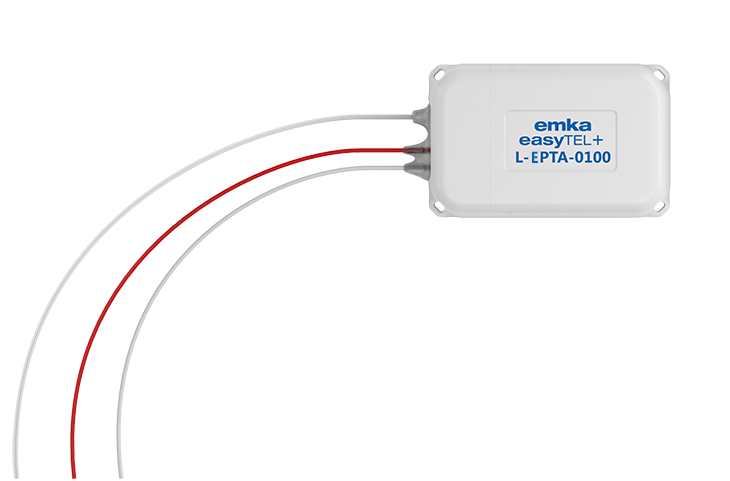 The emkaPACK4G receiver can be used to receive implant signals. It can be beneficial when lung volumes need to be recorded. *Battery life refers to days of continuous recording and is given for a data rate set to “high” and for standard sampling frequencies: Biop. : 500Hz, except EEEETA @ 250Hz; Pressure 1: 250Hz; Pressure 2: 500Hz.